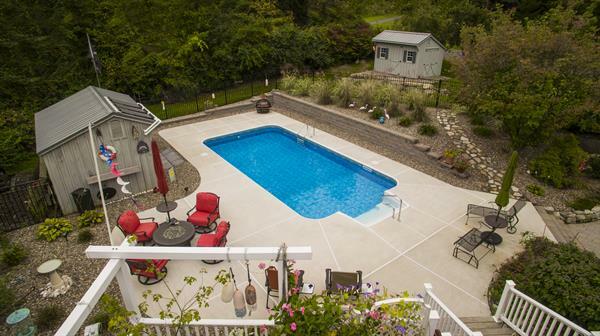 Gary Thull Pools, Inc. | Swimming Pools | Spas & Whirlpools - Builders Association of Central PA, PA ? Gary Thull Pools, Inc. was established in July of 2007 by Gary and Doreen Thull. Gary has worked in the pool industry since 1981 serving with pool companies in Texas, Canada and Pennsylvania. 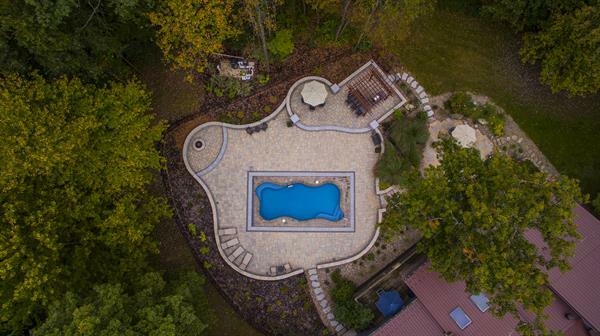 He has designed and built many sizes and shapes of pools from large commercial/campground pools to custom residential pools. Every pool is given his personal oversight from design to swim. His name is well recognized throughout central Pennsylvania. The same care that is given to new pools and spa installations is also reflected in service and maintenance to present and new customers. Because of our commitment to quality our mission statement is simple; 100% of our customers must be satisfied 100% of the time.